TRP channels, Somatosensory cortex, sensory processing, optogenetics, cellular and molecular neuroscience, pharmacological manipulation. 1. Kheradpezhouh, E, Zhou FH, Barritt, GJ & Rychkov GY. 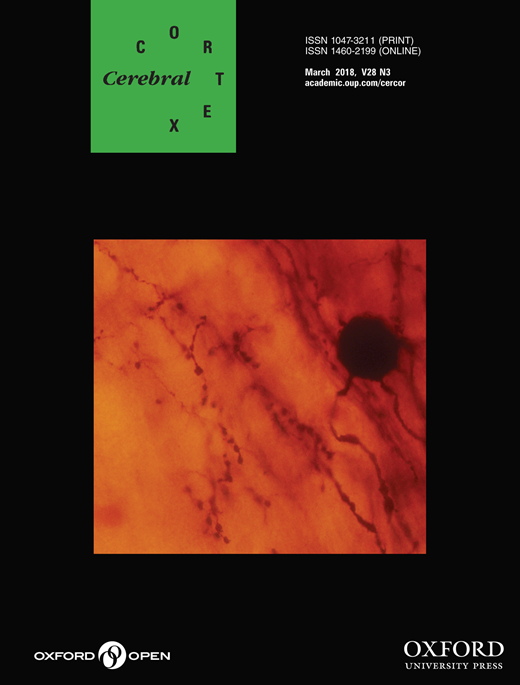 Oxidative stress promotes redistribution of TRPM2 channels to the plasma membrane in hepatocytes accepted, BBRC Journal; BBRC-18-5950. 2. Kheradpezhouh E, Adibi M & Arabzadeh E (2017a). 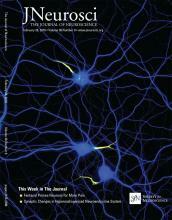 Response dynamics of rat barrel cortex neurons to repeated sensory stimulation. Scientific Reports; 7(1):11445. DOI: 10.1038/s41598-017-11477-6. 3. Kheradpezhouh E, Choy JMC, Daria VR & Arabzadeh E (2017b). TRPA1 expression and its functional activation in rodent cortex. Open Biology; 7(4). DOI: 10.1098/rsob.160314. 4. Kheradpezhouh E, Barritt GJ & Rychkov GY (2016). Curcumin inhibits activation of TRPM2 channels in rat hepatocytes. Redox Biology; 7, 1–7. 5. Kheradpezhouh E, Ma L, Morphett A, Barritt GJ & Rychkov GY (2014). TRPM2 channels mediate acetaminophen-induced liver damage. Proceeding National Academy of Science; 111, 3176–3181. DOI: 10.1073/pnas.1322657111. 6. Kheradpezhouh E, Panjehshahin MR, Miri R, Javidnia K, Noorafshan A, Monabati A & Dehpour AR (2010). Curcumin protects rats against acetaminophen-induced hepatorenal damages and shows synergistic activity with N-acetyl cysteine Europian Journal of Pharmacology; 628, 274–281. DOI: 10.1016/j.ejphar.2009.11.027. 7. Kheradpezhouh E, Miri R, Motevaselian M & Mehrabani D (2009). Effect of cimetidine on antinociceptive properties of morphine in mice. Journal of Applied Animal Research; 36, 129–132. DOI: 10.1080/09712119.2009.9707046. 8. Kheradpezhouh E, Miri R, Noorafshan A, Panjehshahin MR & Mehrabani D (2008). A new method of brain staining with triphenyltetrazolium chloride to determine the infarct size in rats. Journal of Applied Animal Research; 33, 149–152. DOI: 10.1080/09712119.2008.9706917. 9. Shakeri S, Yazdani M & Kheradpezhouh E (2007). Long term effect of exposure to mustard gas on male infertility. Iranian Red Crescent Medical Journal 9, 59-62. 10. Shakeri S, Rasekhi AR, Yazdani M & Kheradpezhouh E (2007). The incidence of diverticula of urinary bladder in patients with benign prostatic hypertrophy and the comparison between cystoscopy and cystography in detecting bladder diverticula. Iranian Red Crescent Medical Journal 9, 36–41.